From his perch as chairman of the U.S. House Transportation, Housing and Urban Development (THUD) Appropriations Subcommittee, U.S. Rep. Mario Diaz-Balart, R-Fla., scored a win for South Florida as the U.S. Department of Transportation issued two grants to Miami International Airport (MIA) of more than $11.3 million. Diaz-Balart announced the federal funds coming to South Florida at the end of last week. 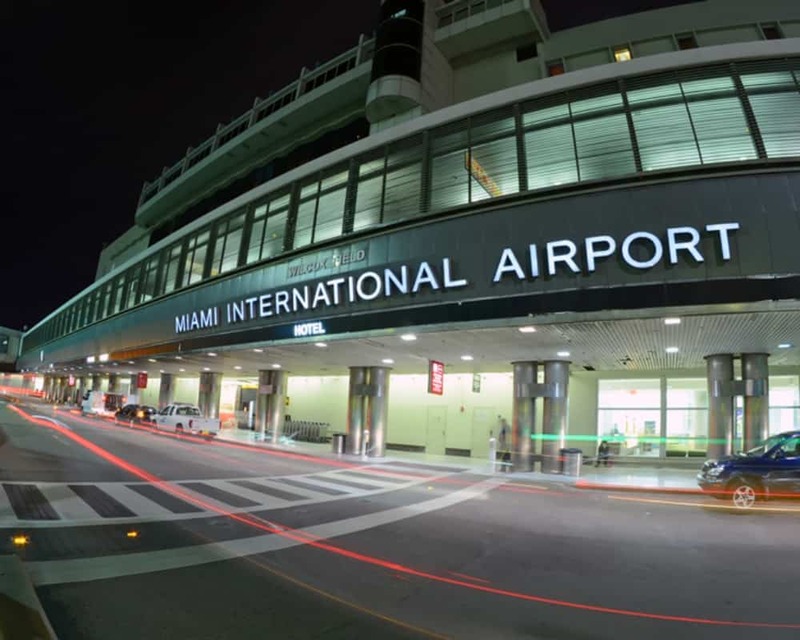 “MIA was awarded a $308,000 grant for equipment acquisition, as well as an $11 million grant to rehabilitate and expand the airport’s apron,” the congressman office noted. Diaz-Balart expanded on that, noting how the funds will be used and thanking U.S. Transportation Sec. Elaine Chao for her help on the matter. “I am pleased the U.S. Department of Transportation continues to invest in Southern Florida’s infrastructure. Miami International Airport is one of the world’s busiest airports; just in 2017, the airport served 44.1 million passengers and over 413,000 flights,” Diaz-Balart sad. “These grants will go a long way in furthering MIA’s dedication to both aviation safety and customer service by reducing the risk of incidents and delays. “As chairman of the House Appropriations Transportation Subcommittee, I am a vocal advocate for grants that provide for our local community and its visitors. I am grateful to Secretary Chao for giving MIA, LaBelle Municipal, and other local ports of entry with the resources to efficiently and effectively keep folks moving,” he added. Diaz-Balart does not face a Republican primary this week. Democrats have high hopes for former Judge Mary Barzee Flores, who is also clear of a primary challenge, who faces him in November.